Liquidation under a Chapter 7 filing is the most common form of bankruptcy. Many people consider Chapter 7 after a prolonged period of unemployment, an illness or accident, or when it becomes clear that the family's monthly income simply isn't sufficient to keep up with the financial obligations of day-to-day life. Chapter 7 involves the appointment of a trustee who, under the law, may seize assets of value, which can include your home, car, business, and personal effects. Retaining a skilled and knowledgeable attorney is of the utmost importance when filing for this kind of bankruptcy because the law allows you to protect from seizure your most important property. Your bankruptcy attorney carefully reviews your assets and debts, and prepares the case for court-ordered exemption of the property. The goal is to minimize the risk of seizure of assets for distribution to creditors, and to reduce or dismiss your outstanding debt, allowing you to get back on track with the least disruption to your daily and financial life. 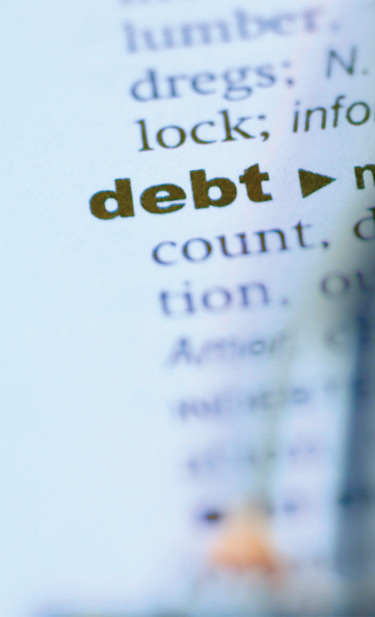 See our Frequently Asked Questions page for more information about filing for bankruptcy in Maryland. 95% of Chapter 7 petitions end up as "no asset" cases, meaning the court has accepted the petitioner's case to exempt all property and assets from seizure and sale. Our knowledgeable and personable legal team has over 15 years of experience and has handled thousands of bankruptcy cases, giving countless Montgomery County individuals and small business owners a second chance at a more positive financial future. We'll conduct a comprehensive, free and confidential evaluation of your case to determine whether you're a candidate for Chapter 7 bankruptcy. We'll inform you about all of the options available to you and answer any questions you might have about bankruptcy and debt resolution. And ultimately, we'll enable you to make the choices that are best for you and your family. Call us today or fill the contact form out to set an appointment for your free consultation, and let go of the burden of unmanageable debt.